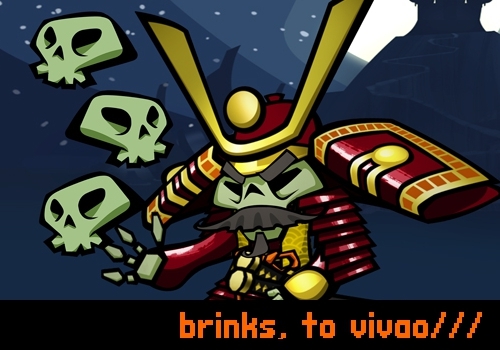 Jigu » Skulls of the Shogun: Que comam caveiras! « Chime Super Deluxe: Lumines e Tetris se casaram! This entry was posted by Jigu on 08/04/2011 at 19:19, and is filed under Uncategorized. Follow any responses to this post through RSS 2.0.You can leave a response or trackback from your own site.